This lockable Poster Frame presents professionally while protecting your posters from creases and rips.and graffiti includes lock for added security. Posters sold separately. Lockable Poster Frame, There are many different designs that you can pick from, and the best one for you is determined by your circumstances and what exactly you intend to utilise the snap frame for. For instance, if you want to showcase important information but the area is not always supervised and it is accessible to everyone (i.e. 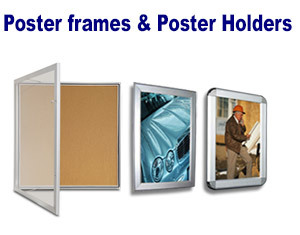 a small family-owned store), then you might like to take a look at a wide range of Lockable Poster Frame. 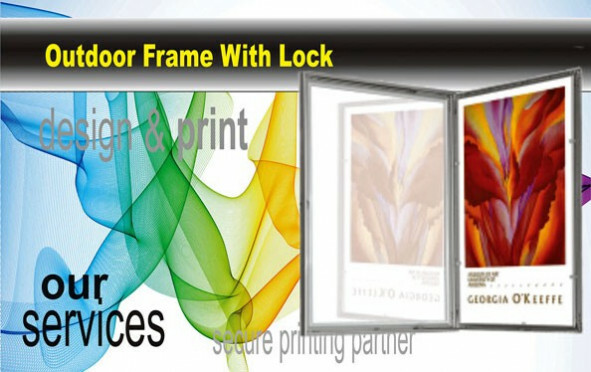 Also refer to as Snap Lock Frames, Lockable Poster Frame, and Outdoor Banner Frame.